We have all had purchases made online. Something as simple as an e-book or a big package filled with miniature statues of our favourite superheroes. In fact, it seems online purchase is becoming quite the norm. Flowers are no exception, of course. 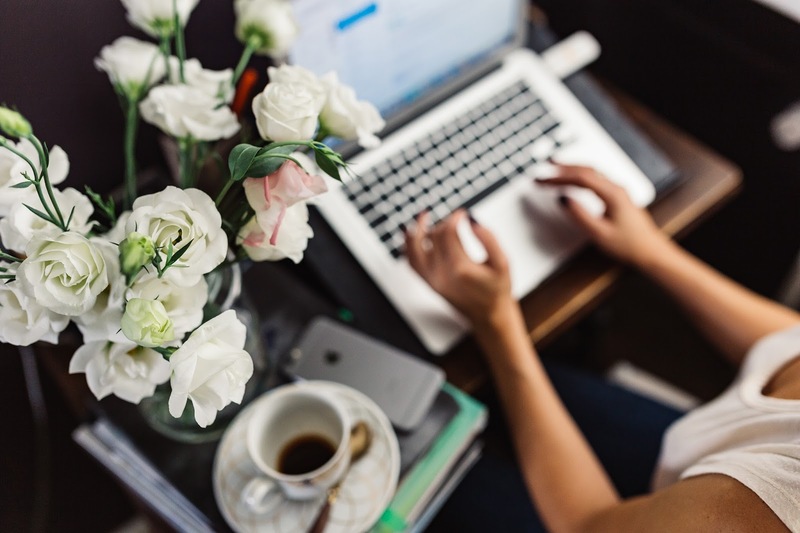 A lot of florists now make the majority of their sales online too, for example Canberra flower delivery who get most of their business from online sales and like to go the extra mile to offer a fantastic service to their dedicated online customers. Of course, even when making a purchase online, errors will occasionally occur. A simple mistake in the address or a letter on the recipient’s name is all that it takes for a delivery to get delayed. Not to mention the time it takes to rectify the mistake by going through the whole purchase process again. Here is a checklist that you can follow when you are ordering flowers (or any other items!) online to ensure that it all goes without a hiccup. It is very easy to mess up with an address, mainly because it is such a mundane thing in our lives. We all know where we live, and pretty sure you would know where your loved ones lived. But often a simple mistake such a misspelled street name or the wrong house number written down can happen and it's not always straight forward for the company to be able to change the order once it's in the system. SO make sure to double check the address that you have typed in while filling out the information form. When making a purchase, some businesses offer a tracking code so you can monitor the drop-off. You can always ask your online florists for a means to keep watch on the delivery. If they do not offer tracking codes or do not have a system that can allow you to track it, ask to be contacted before and after they have made the delivery. Make sure that the recipient is accessible to the florist. You do not want your friend who lives in a certain place to receive their gift late because their flowers are still in other city. Or at least, choose a florist that is near to make it easy for them to make the delivery on time. Make sure to add in landmarks, any visual clue as to where the recipient’s house is located. This is to ensure that even if their house is hidden from view, the drop off will still be made on time. Also take this opportunity to add in extra instructions like dropping it off at a certain time, and whatnot. Ordering flowers online is quick and easy way to make someones day, so consider these tips and you shouldn't have any hiccups.